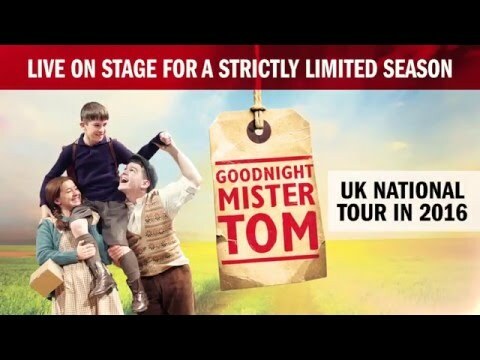 The play won the Olivier Award for Best Entertainment and Family in 2013. Ensemble cast - doubling possible. M7 F6 plus puppeteer. 25 speaking parts plus opportunities for extras in the ensemble.